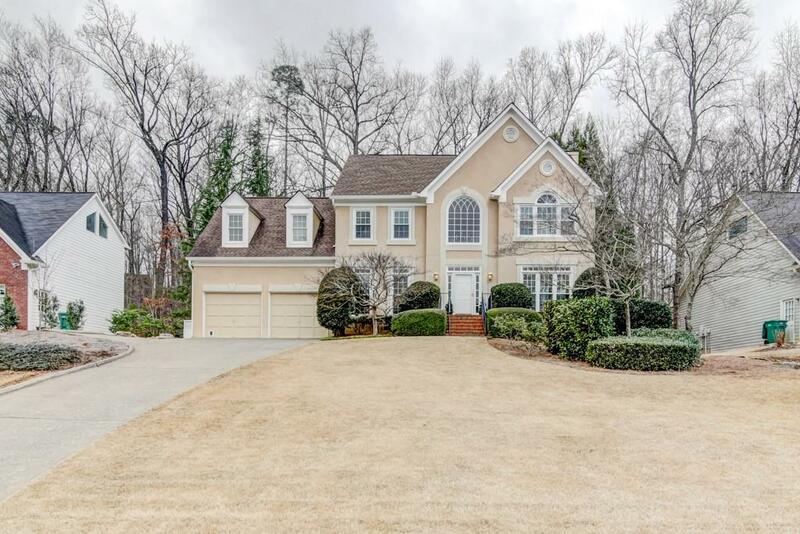 East Cobb beauty in Lassiter district! Walk to school! 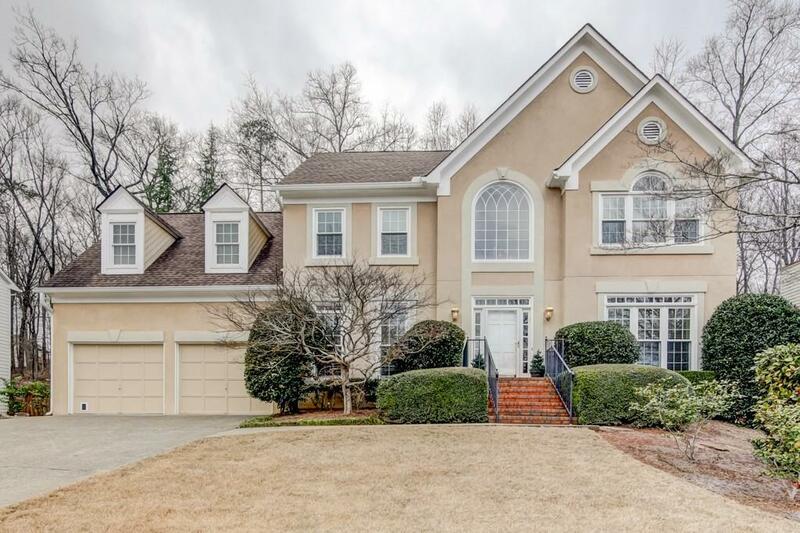 Sought after Devon Oaks neighborhood. This is an entertainers dream with an oversized kitchen that flows out into your incredible fenced backyard oasis. The main level is open and boasts amazing natural light. 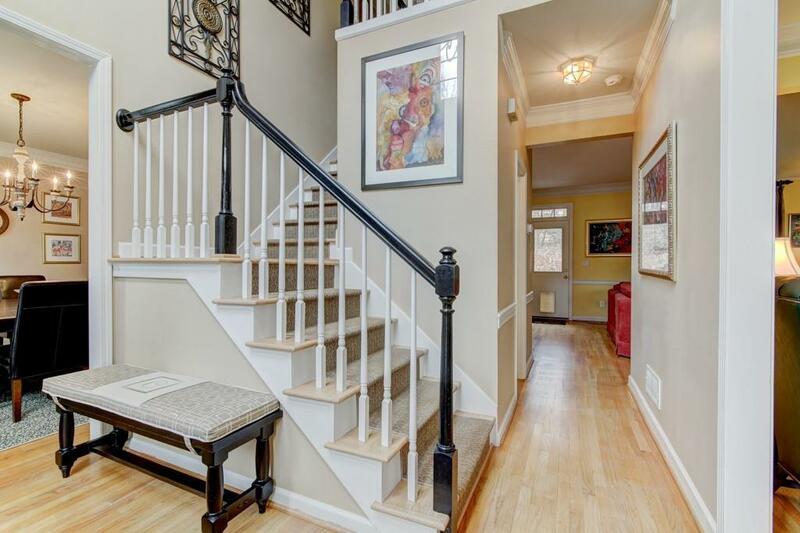 Rear stairs take you up to the generously sized bedrooms. 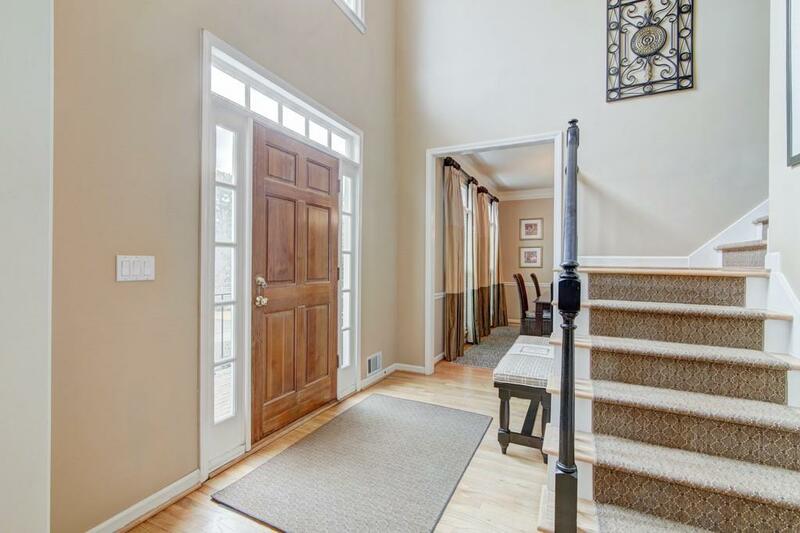 The master retreat offers hardwood floors, large his and her closets and a spacious master bath. New Windows, New Water Heater! Welcome Home!